On Feb. 29, 2016, Rare Diseases Day gives us the opportunity to raise our voices for FPIES in solidarity with all rare diagnoses. The theme for this year is “Patient Voice”, recognizing the role that patients have in voicing their needs, driving change to improve the lives of those living with FPIES and their families. 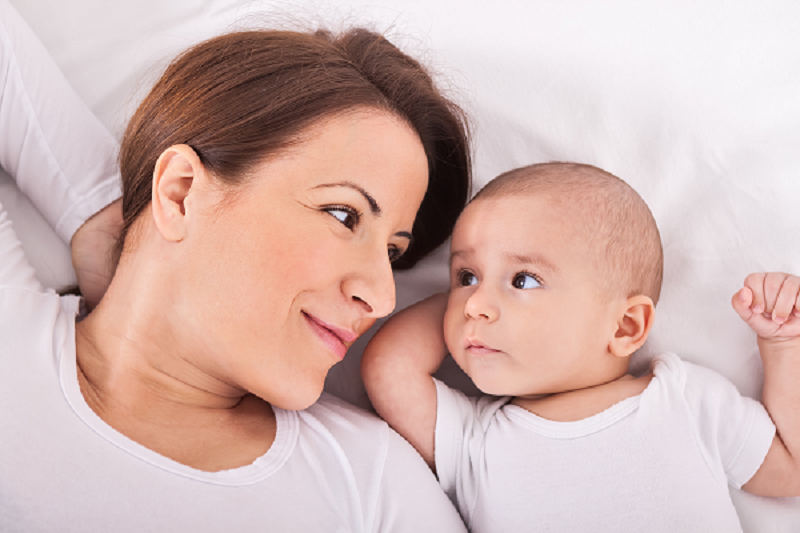 Promote awareness by sharing awareness materials and talking to your family, friends, caregivers, healthcare providers, daycare, schools, and more about FPIES. Share your story with your local news and on our Inspiring Families page. Participate in patient surveys by signing up for the FPIES Global Patient Registryto be sure your child’s voice is part of FPIES research. Advocate for rare disease by teaching someone about FPIES or joining efforts with your state legislature. Need ideas for starting the conversation? We can help! Need materials to share? We can help with that too! 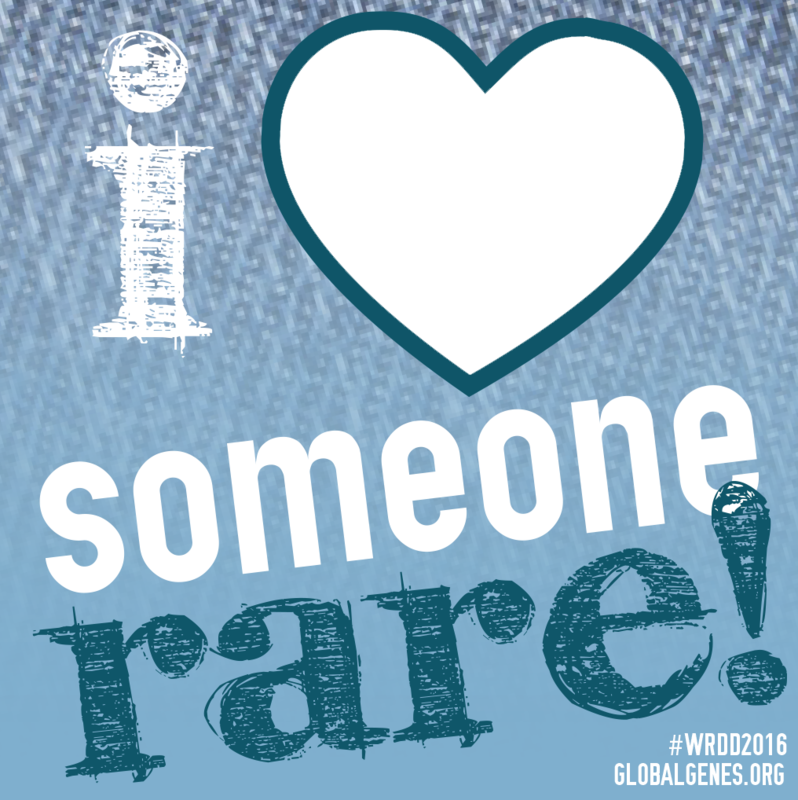 Tell your story on Rare Disease Day and Global Genes to be published. Whether on-line or in person, arm yourself with the materials you need to start the conversation and continue to build awareness to this rare type of food allergy. Join us in making the voice of those living with a rare diagnosis, such as FPIES, heard! Wanting to learn more information about rare disease statistics in general? Visit Global Genes or RareDiseaseday.org pages to get informed and download their RDD materials. This post was written by the Executive Board with approval of the Medical Advisory Board of The FPIES Foundation.